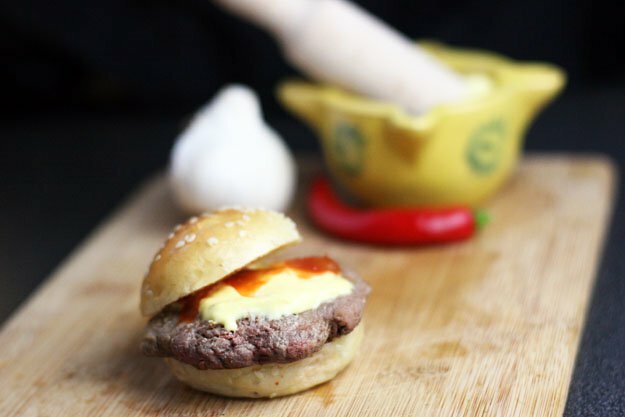 We all need to get a good bite of our favorite hamburgers, don’t we? 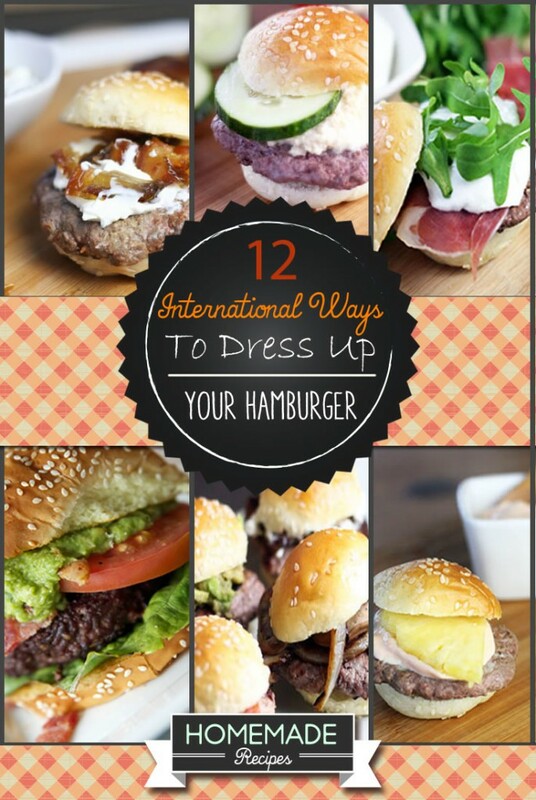 This day is revolutionary as I will teach you how to make hamburgers. 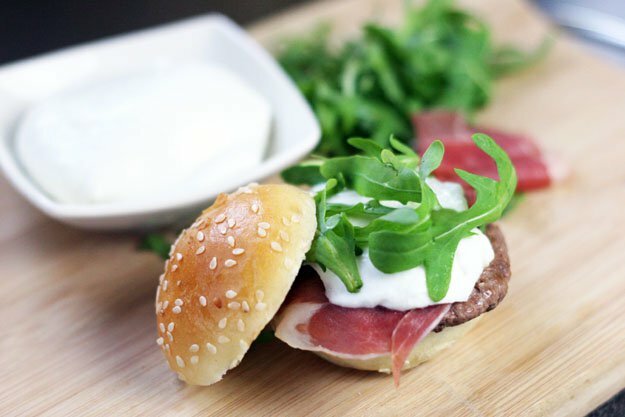 Only the best and the tastiest, this hamburger can make you want to take huge and chunky bites even if you’re on a diet. 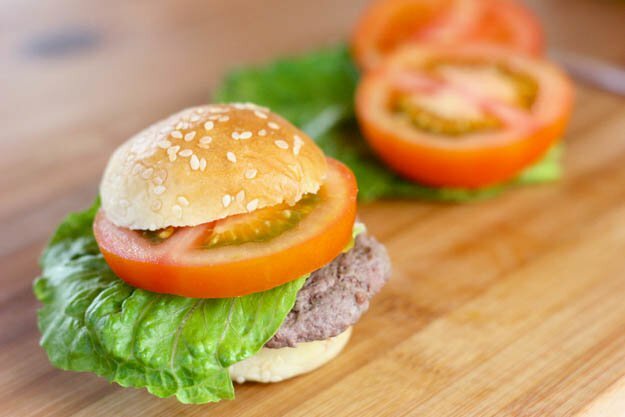 The classic all American hamburger with lettuce, ketchup, some tomato and mayonnaise, and/or a bit of mustard, is a great go-to. That said, it is fun and easy to change things up and try something new. 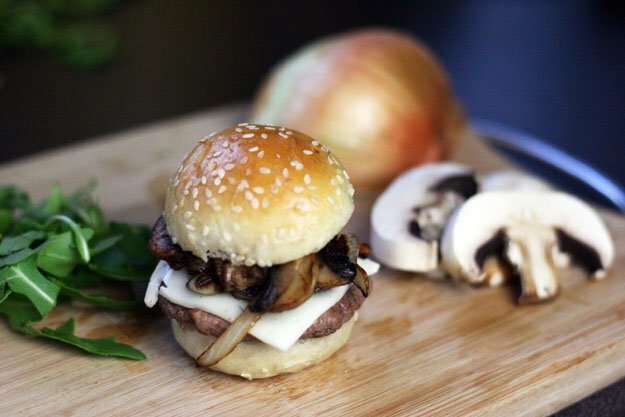 Another American favorite is the mushroom and Swiss burger. 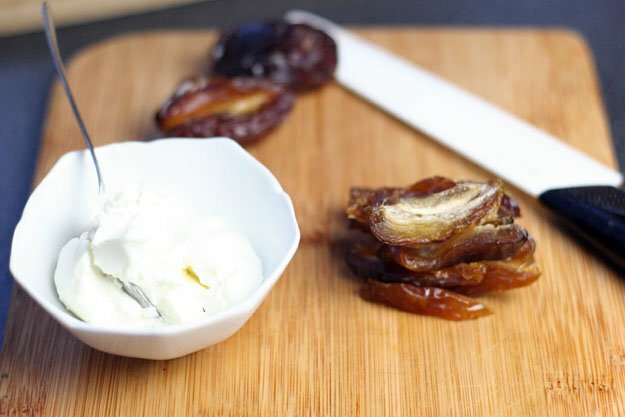 It has always been one of my personal favorites too, but when I make it at home, I dress it up even more with some caramelized onions. You’ve heard of a Hawaiian style pizza, right? 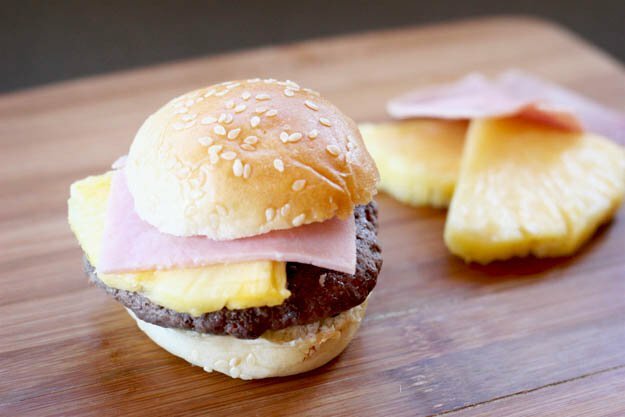 How about adding a bit of pineapple and ham or bacon to your burger, too. 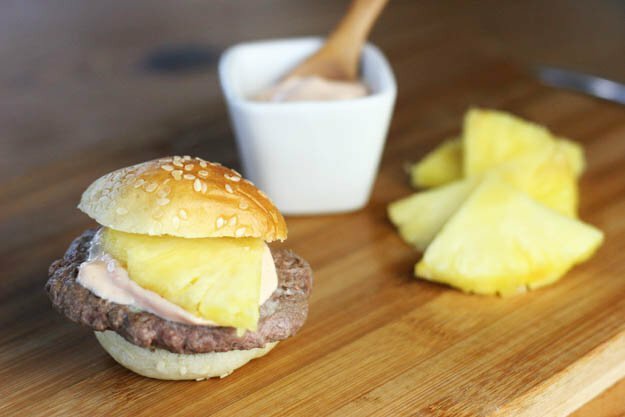 You can even grill the pineapple first. 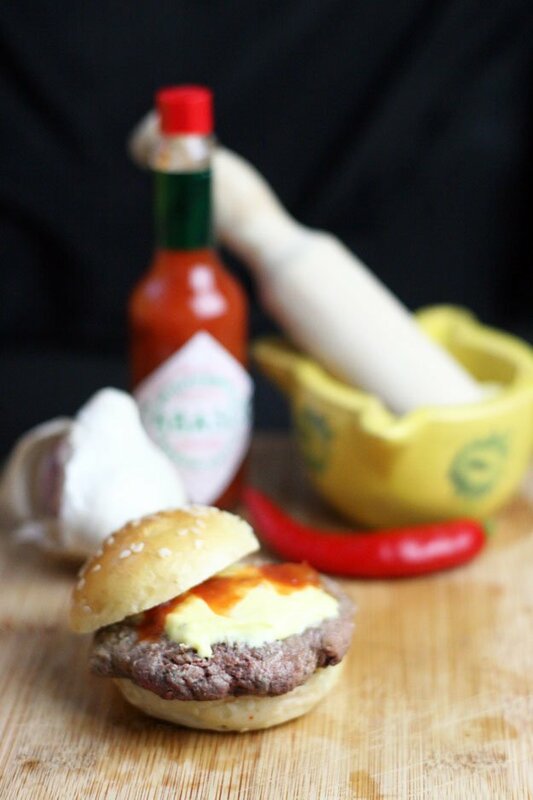 Ground pork also makes a great burger for this one. 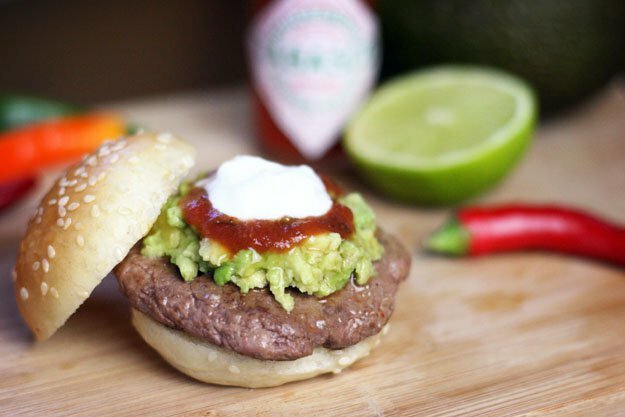 Guacamole isn’t just for nachos. 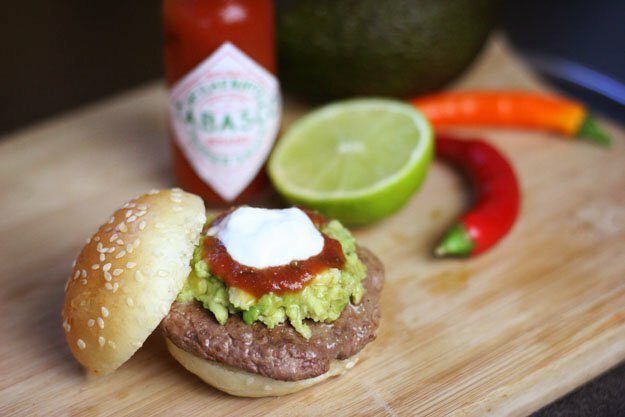 It makes a great condiment for hamburgers, and can be paired with tomatoes, hot sauce, and sour cream. ¡Maravilloso! Living in Spain, I often am served the classic Catalonian appetizer or side, patatas bravas. Patatas bravas are potatoes that are usually served cut into small pieces and fried, topped with aioli (garlic mayonnaise), and a bit of hot sauce. 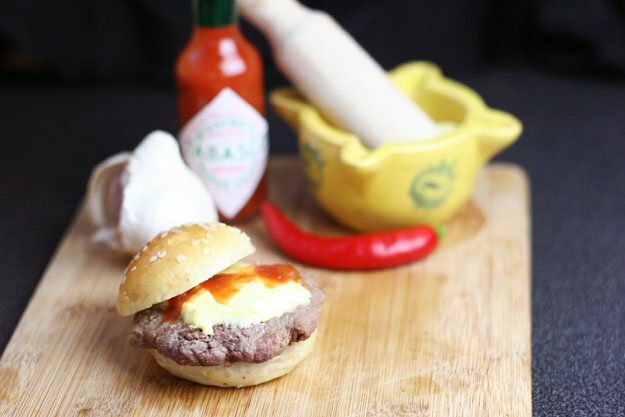 Aioli and hot sauce aren’t just for potatoes, though, they are also great condiments for a burger. Can’t find aioli? 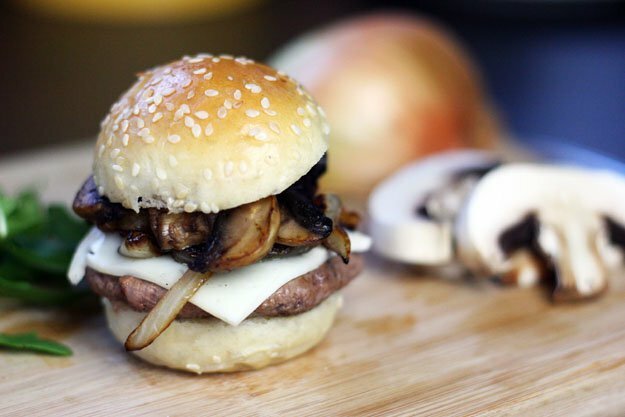 It’s easy to make your own, and it tastes better. 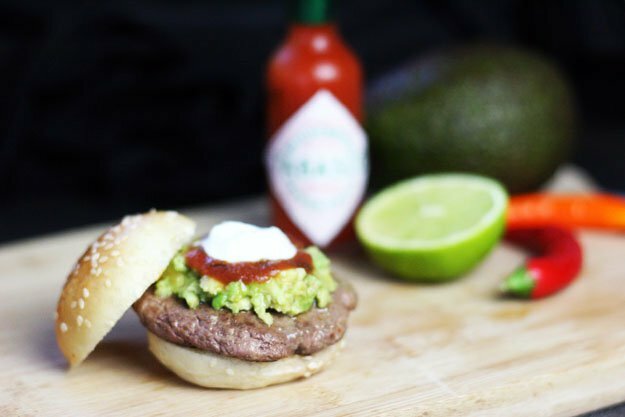 Perhaps I’m a bit impartial to Spain, seeing as I live here, but I couldn’t make up a list of condiments for hamburgers without including the salsa rosa, or pink sauce, commonly used here in Spain as a dressing for salads or seafood cocktails. 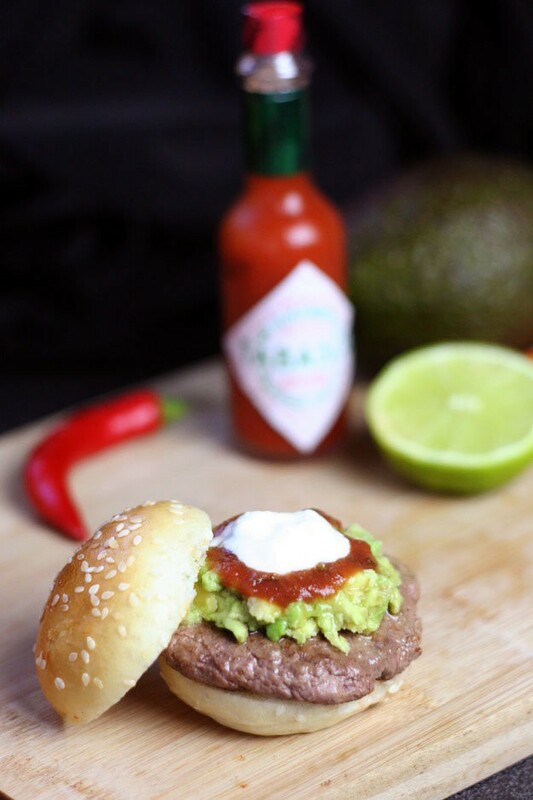 A quick and easy version can be made by mixing ketchup and mayonnaise with a bit of orange juice and a dash of brandy (optional), but making your own salsa rosa is quick and easy and definitely worth your while. 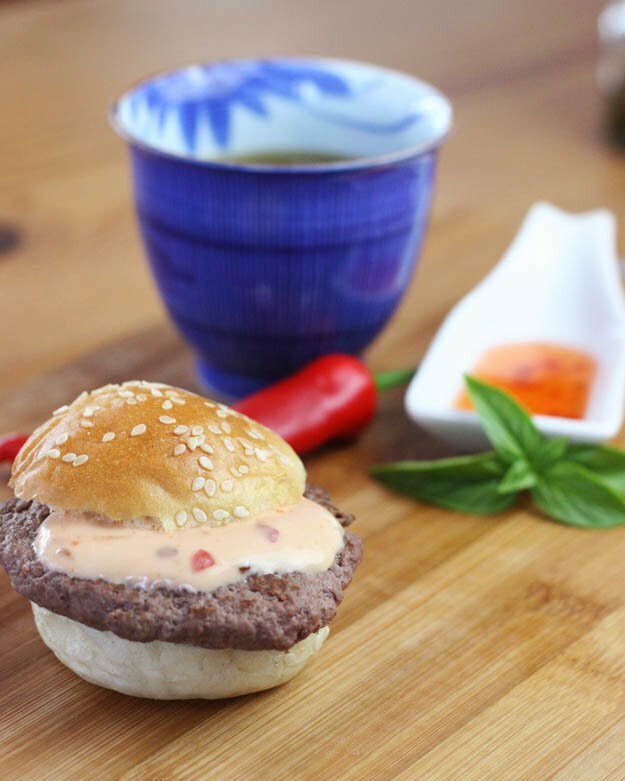 The salsa rosa beautifully complements seafood and fruit, so it would be great on a fish burger, or on a burger with pineapple, like the Hawaiian burger above. My toddler’s favorite food is pasta with pesto sauce. It’s really more about the pesto sauce, though, and he’ll eat just about anything topped with it. 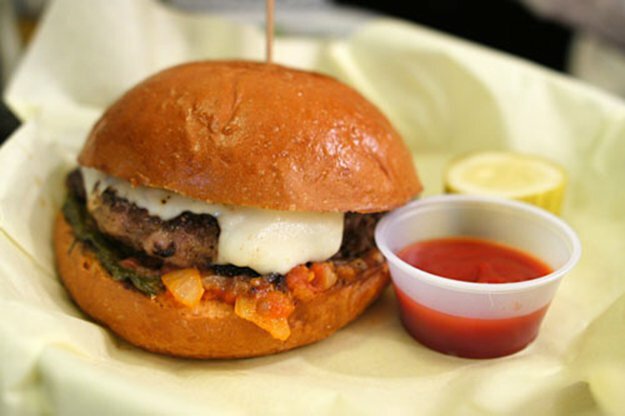 A hamburger served with fresh pesto sauce and a bit of provolone fits the bill perfectly. Most pizzas are baked after the toppings have been placed atop the cheese, but one of my favorite pizzas is served with ruccula and proscuitto after it has been taken out of the oven. You can get the same flavor from a hamburger served with a slice of mozzarella, some proscuitto, and a handful of ruccula. Mamma Mía, it’s tasty! 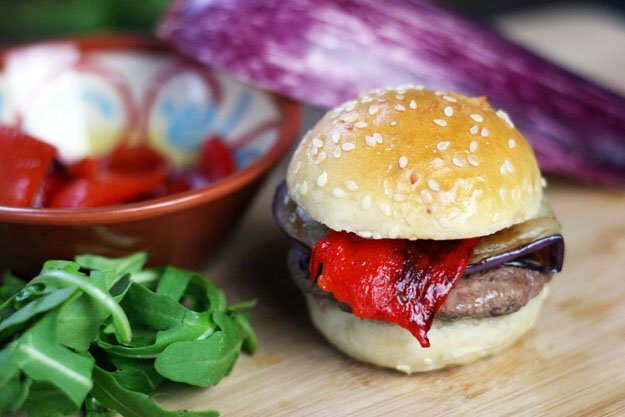 One of my favorite sandwiches of all times was served with roasted red peppers and eggplant. To be honest, I wasn’t that excited about the combination when I first saw it, but after trying it, it was love at first bite. 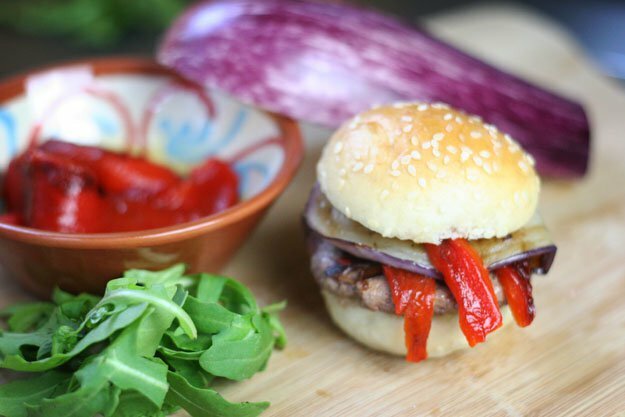 The sweetness of the red peppers pairs perfectly with some grilled eggplant and any meat or seafood; a burger is no exception. 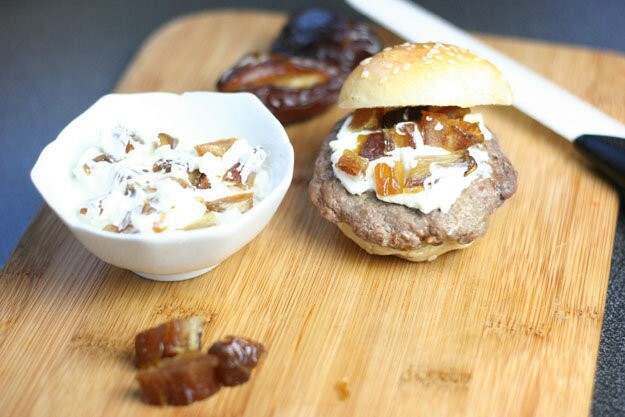 The sweetness of dates surprisingly pairs perfectly with a hamburger. 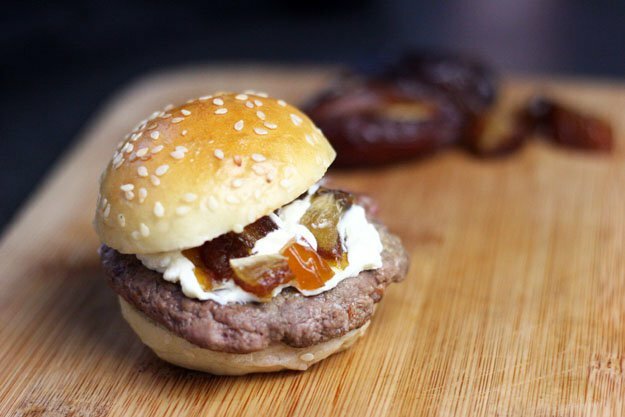 Dicing up dates, and mixing them with the cream cheese of your choice, they turn into the perfect condiment for a Middle East inspired burger. 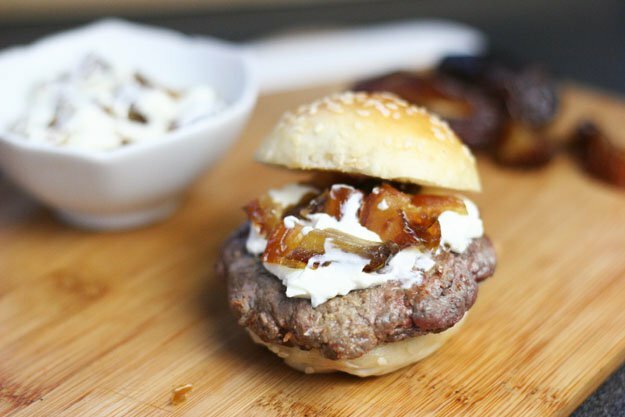 Hummus isn’t just for falafel, it is also a great way to dress up your hamburger. 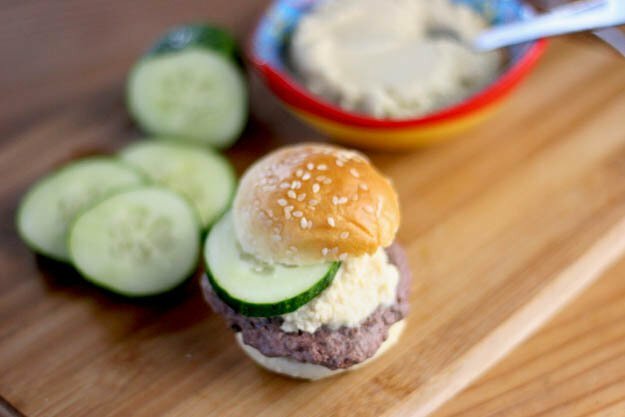 The hummus burger is wonderful paired with hot sauce, cucumbers and/or some shredded veggies. 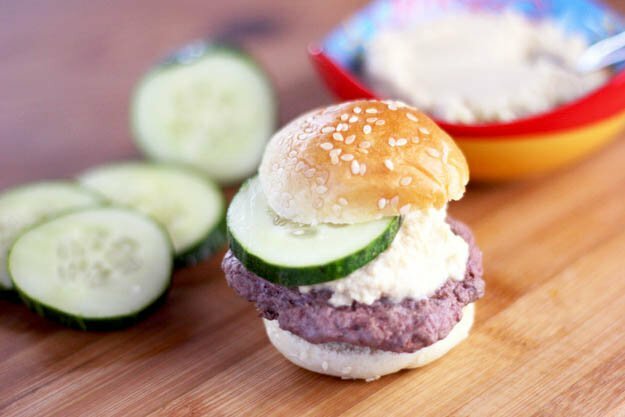 While you can use any burger, a veggie burger made with lentils or chickpeas works especially well here. My first year of college, my roommate was Vietnamese, and she brought me to a Vietnamese restaurant where I ate an unforgettably good shrimp dish served in a sweet, yet spicy, mayonnaise. I have since tried to recreate the dish, and the closest I come is by mixing a sweet chili sauce with some mayonnaise. 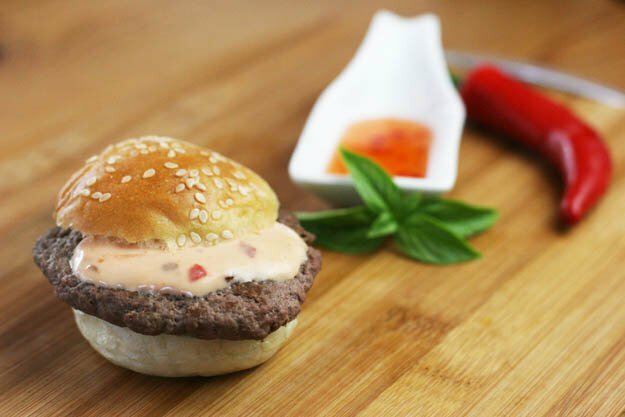 I haven’t been that successful in making the original dish itself, but absolutely love the sweet sriracha mayo sauce on just about anything; that includes hamburgers! That’s all folks. Did you enjoy our homemade International Ways To Dress Up Your Hamburger? Let us know in the comments section below what you thought! Do you want to write for Homemade Recipes? Shoot us an e mail and make sure to stay in touch on Facebook, Twitter, and Pinterest! Try adding soy and Worcestershire sauce to the meat before you grill.